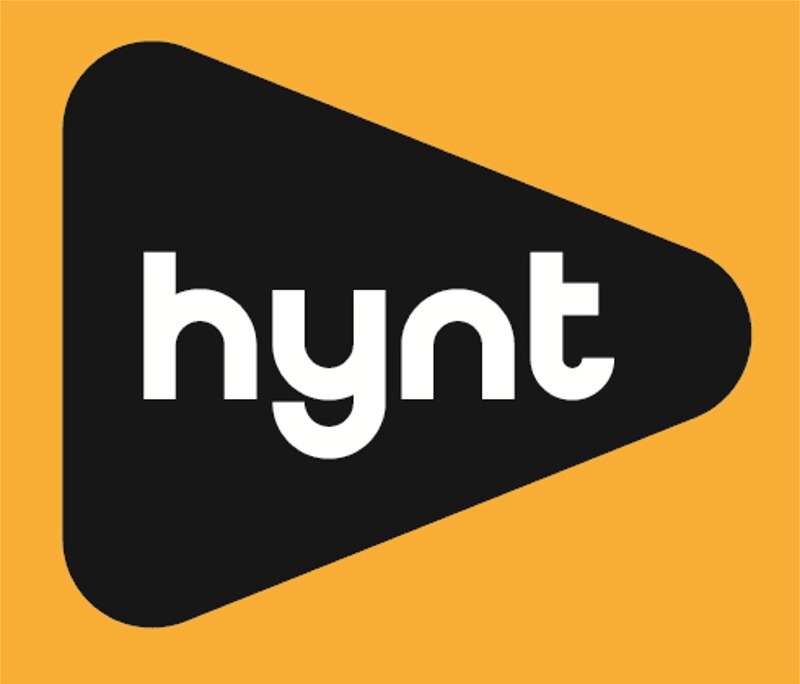 Galeri is part of the Hynt national accessibility scheme. This scheme has been adopted by the majority of arts venues across Wales which enables cardholders to receive a complimentary ticket for a personal assistant or carer to sneure that they can access the arts on their doorstep. How do I register for a membership card? Hynt is managed in partnership by Creu Cymru and Diverse Cymru and all administration of the scheme is completed independently of Wales Millennium Centre. How do I book a ticket using my membership card? As a card-holder you can book your tickets in person or over the phone, giving your unique Hynt reference number upon booking. A carer, companion, personal assistant or Group Organiser can book on behalf of a Hynt Card-holder however the tickets can only be issued to the card-holder, who must show their photographic Hynt Card. We suggest that tickets are to be collected at least 30 minutes before the event start time.